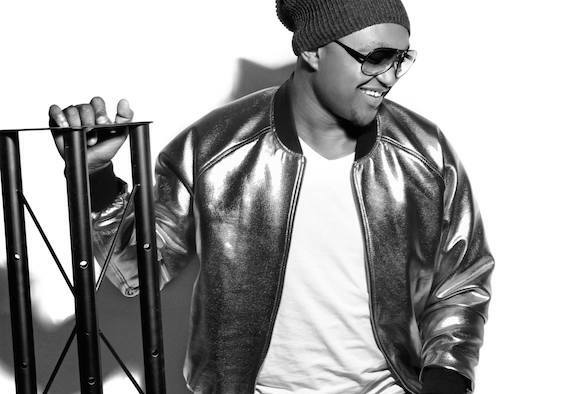 From the Meadowlands Soweto (South Africa), rising vocal star, Kaylow (Kelello Segoana) is advancing forward into the limelight as a bonafide solo recording artist right now. Heavily influenced by the sounds of Soul/R&B and Gospel, his talent has already be recognised & put to good use by the likes of Black Coffee, Da Capo, Rocco & Reelsoul. With Kaylow’s Reach Out project out now on Traxsource via House Afrika, we sat down with the talented vocalist to find out more about him in this exclusive interview. 1) Tell us a bit about yourself. Where are you from, how long have you been involved in music? My name is real name is Kelello Segoana, I was born in Soweto Baragwaneth Hospital. Grew up in Meadowlands Zone 3 Soweto. I pretty much grew up singing and officially got involved in the music industry 2 years ago. 2) Tell us about your latest album, how did you (or the label) choose the producers/remixers? My debut album is a project that’s rich in soul and has meaningful vocals from the first track to the last. The process taken to choose the producers on my album was done by myself and house mogul and record label owner (Tim White). 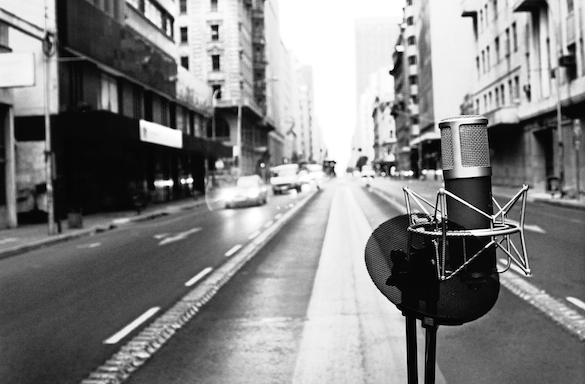 We were looking to put together a type of project that had never been heard or seen before. 3) What are some of your personal favourite cuts from the album and why? Each and every song on the album was straight from my heart and they each carry a piece of my soul in them and thus all of them are my favourites. 4) How did you get involved in house music. Were you producing other genres before that? I grew up singing Soul, Gospel and RNB. I fell in love with house music when i was introduced to deep house, I then began to build melodies into other peoples songs and later met people who were in the production of house music. 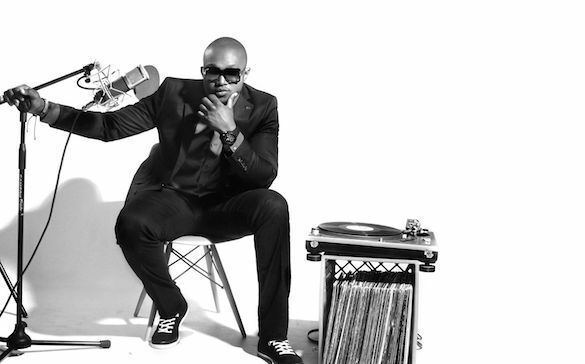 5) How did you get signed to the House Afrika Imprint? I was spotted by House music veterans Tim white and Vinny Da Vinci at House 22 in Pretoria where I was performing some un-mastered tracks which had grown in to the deep house seen. 6) Share with us a few artists that have influenced your sound? Luther Vandros, Maxwell, Dru-hill, Usher, MusiqSoulChild, Tyrese, BlackStreet Boys, India Arie, Lauryn Hill. 7) What are some of the blending styles we hear in your music? Most of my music is from freestyle jam sessions, I love the box shape BMW 3series. I am love adventure. 9) Where can your fans catch you in performing over the next few months and what is next for you? I’ll be all over the country in the coming months, launching my album doing live performances. 10) Where can people find you online (besides Traxsource of course)? 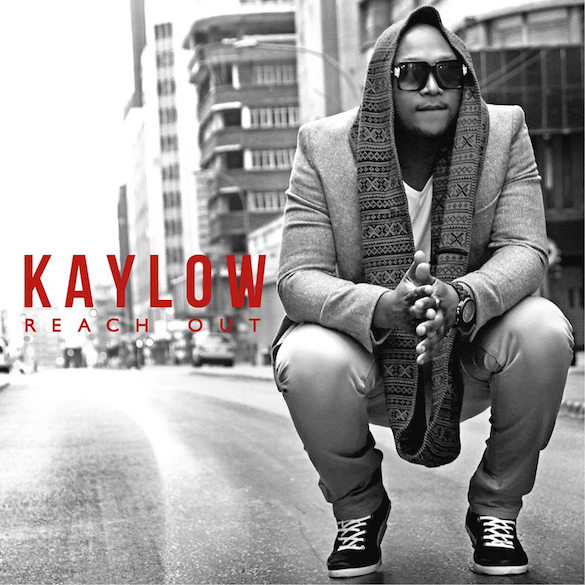 Kaylow’s latest release ‘Reach Out’ is out now on Traxsource via House Afrika.